Do you like mysteries? Do you like ghost stories? Do you like teen fiction? 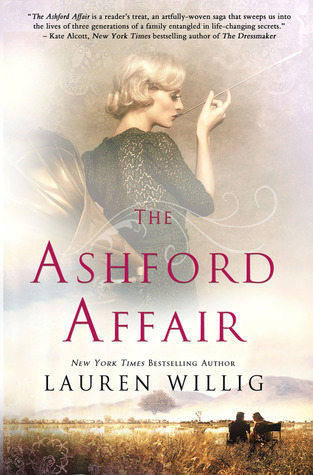 If you answered yes to any and all of these questions then you need to read the wonderful Maureen Johnson's Shades of London series. 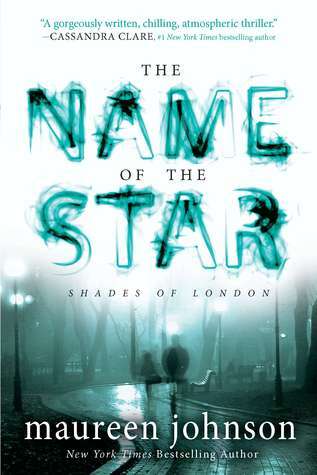 I picked up the first book in the series, The Name of the Star as a bargain ebook. By the time I had finished it I picked up the sequel, The Madness Underneath, at full price and gladly paid every penny for it. 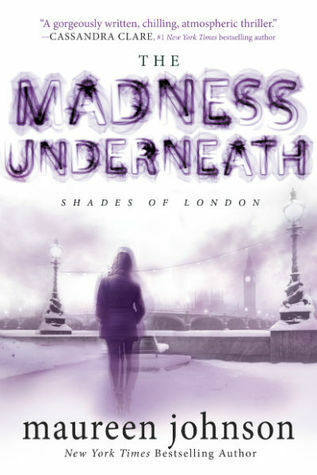 The first book introduces us to Louisiana teenager, Rory, who has just started school in London. Now at first this book feels very much like your seemingly typical teen boarding school story. However, there is a pretty major twist. ending? Holy Moly! If you've read it, you know what I'm talking about. If you haven't, what are you waiting for? Be warned, I found the same slow beginning with the sequel but again it packs a punch by the end. Maureen Johnson may be the queen of can't-put-down endings. This Calls for a GRAB BAG!